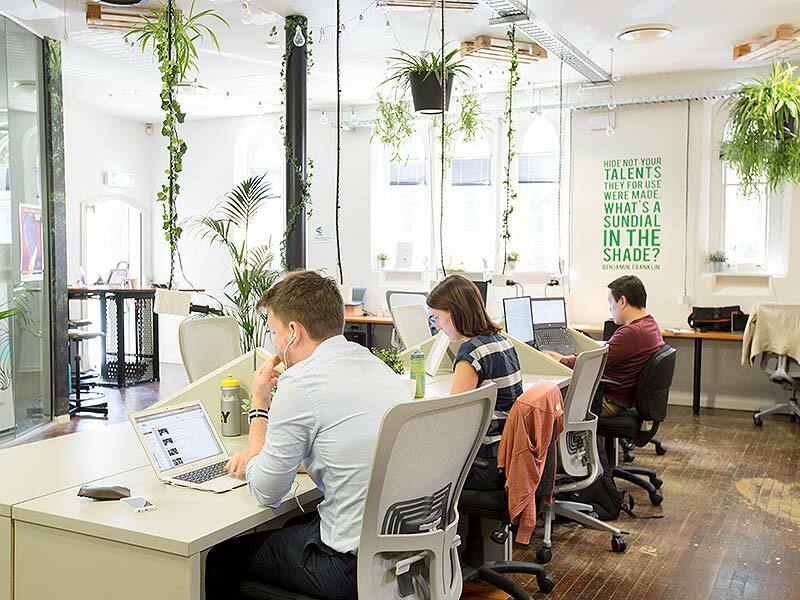 Adelaide coworking space and serviced offices in a stunning heritage listed building! 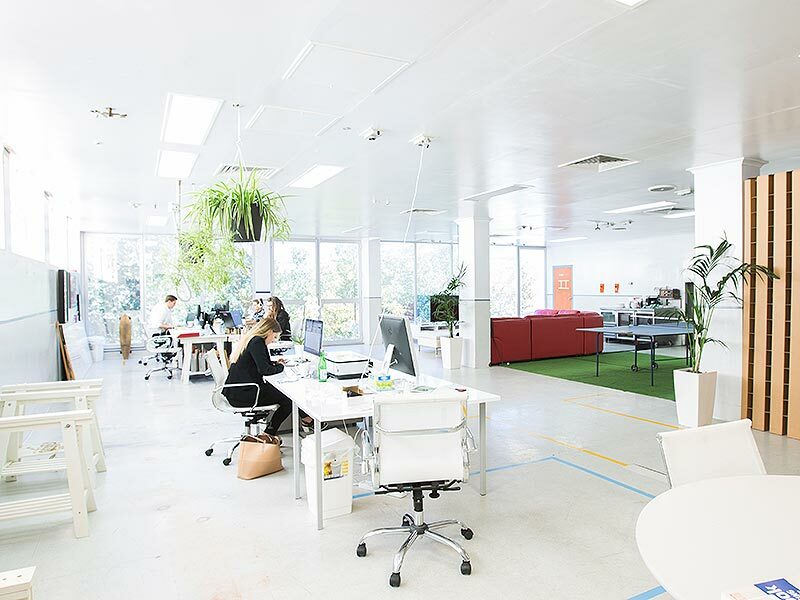 Check out WOTSO Adelaide coworking for hotdesking, daily drop in and meeting room hire. 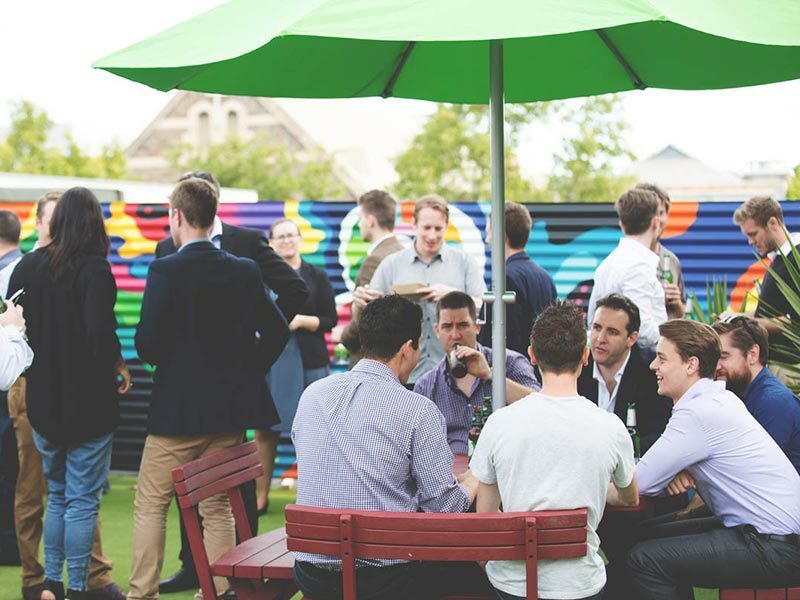 Our coworking space on Flinders street in Adelaide (entrance on Ifould) features an onsite café and our very own roof terrace, perfect for a beer on those summer evenings. Choose from easy monthly coworking memberships or just drop in to hire the meeting rooms and impress clients! We have it! We offer a range of modern, serviced offices at our space in varying sizes, perfect for individuals and larger teams. The best bit? You get to use the coworking space breakout areas and the rooftop too, plus hotdesk at other spaces when you travel under our WOTSO Passport network. We offer a variety of office spaces, if you are looking for a private space for just yourself or for a large team we’ve got you covered. Enquire now for more information and pricing. Unique, engaging meeting rooms for hire and large event spaces. Hire by the hour for standard meetings or longer term for projects and team offsites. Professional, flexible spaces with concierge services available. Stop H1 Wakefield St – North side. Stop S1 Wakefield St – South side. Coworking and serviced office members get a dedicated swipe pass, meaning you can drop by whenever you want! Offices and coworking spaces come with super-fast Wi-Fi as standard. Complimentary goodies in the kitchens including lollies, tea, coffee, biscuits and more! As a member of a WOTSO space, use the office address FOC for deliveries. Our friendly teams will notify you when mail comes in. Networking and social get-togethers for our members every month. Plus, you can hire out the spaces for your own event, presentation or workshop. Furnished meeting rooms for hire, with AV equipment and catering available on request. Full function business printing station with fax/scanning capabilities, colour and large format printing. Need to make a private call? We’ve got you covered with our funky phone booths. Wind down at the end of the day with a cold one. Please use responsibly. If you require any additional services such as dry-cleaning, food delivery etc., just drop us a line to organise! Secure bike storage, either within the workspace or in associated parking areas. If you have a well- behaved furry friend you’d like to bring to work, please drop us line to organise. Lockers are available for a small fee to keep hardware or personal possessions safe. Fancy a change of scenery? Our workspaces have soft seating, communal benches and sometimes a balcony area. We’re here to help! Fill in the enquiry form and a member of our team will contact you shortly.